It’s about time that the world starting creating more eco homes. We are far too dependent on fossil fuels, our resources are slowly diminishing, and the way many of us are living is having a horrible impact on the environment. It doesn’t need to be this way. It’s clear that eco homes of the future will blow our minds, and do things that we never thought were possible or affordable. 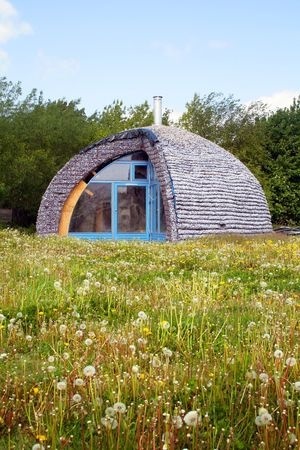 The eco homes of today are already pretty amazing, but sadly, they are not yet as popular as they should be. Perhaps the eco homes of tomorrow will inspire people to live in a more eco-friendly way and work towards helping to save the environment. One of the first things eco homes of the future will have is sustainable materials. They will most likely be made from materials that have been sourced locally, that haven’t travelled thousands of miles to get to where they need to be used. The very best eco homes of the future will not only be made from mainly recycled materials, they will also hopefully be close to achieving zero waste. Zero waste means you don’t throw away anything, and find a way to recycle or reuse everything. It’s not just the way homes are built but also the way we live inside them that can make a difference to our carbon footprint. Homes of the future will perhaps be smaller and use space in much smarter ways. Hidden cupboards, drawers and shelves will conceal themselves until they are needed, and walls will move to enable you to maximize your floor space. Smaller homes produce fewer emissions and require less energy to sustain. The rooms in our houses might even become merged to save space. Energy saving gadgets and gizmos will become increasingly popular. In fact they won’t just be popular, they will be everyday items in the home that everyone has. For example devices that monitors how much water you use in a shower and tell you when to finish or smart power plugs and smart heating devices. Another aim for eco homes of the future is for them to be totally self-sufficient. These awesome houses will practically run themselves thanks to their innovative design. They will be able to generate all their own electricity and store excess electricity for the winter when there is less sunshine. Solar energy is a renewable form of energy that enables houses to generate their own power. At the moment, solar panels are fairly expensive, but you make your money back in no time. Homes will also have rainwater harvesting systems that collect rainwater and use it for a whole variety of different purposes. Smart-grid technology and solar panels may one day allow homes to generate twice the amount of energy that they actually use. After a period of time and monitoring your habits, your home can change the temperature, lighting and how appliances are used to meet your exact usage needs. They will also be able to recognize when it’s warmer outside, and know to turn off your heating. Therefore no energy is wasted and the house is extremely efficient. 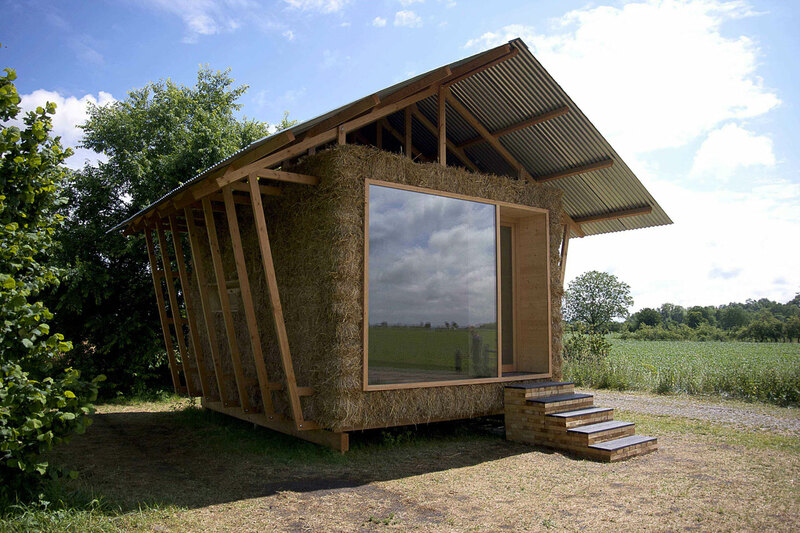 Many of the prototype and current eco homes are built into the natural environment, and this is a trend that’s likely to continue in rural areas. Houses that blend into their natural surroundings are far kinder on the environment and less harsh on the eye. 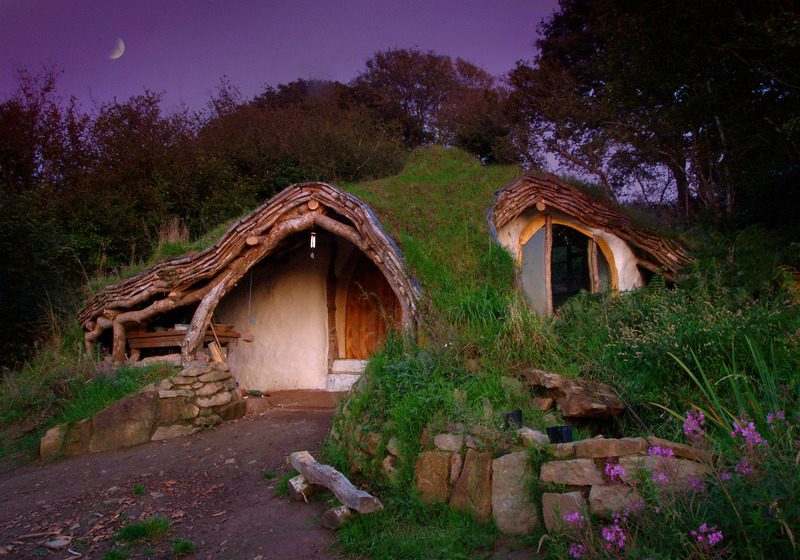 Take a look at some of the world’s coolest eco-friendly houses here. The following is a guest post from Edward Woodward. A writer at Kedel blog. This entry was posted in curiosity and tagged carbon footprint, eco homes, energy saving, motion sensors, natural materials, smart technology, solar panels, Zero Waste. Bookmark the permalink.